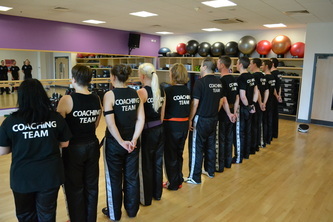 The Instructors, Assistants and coaching team are committed and here to help you become your best. All Instructors have national qualifications, First Aid certification and enhanced CRB checks. 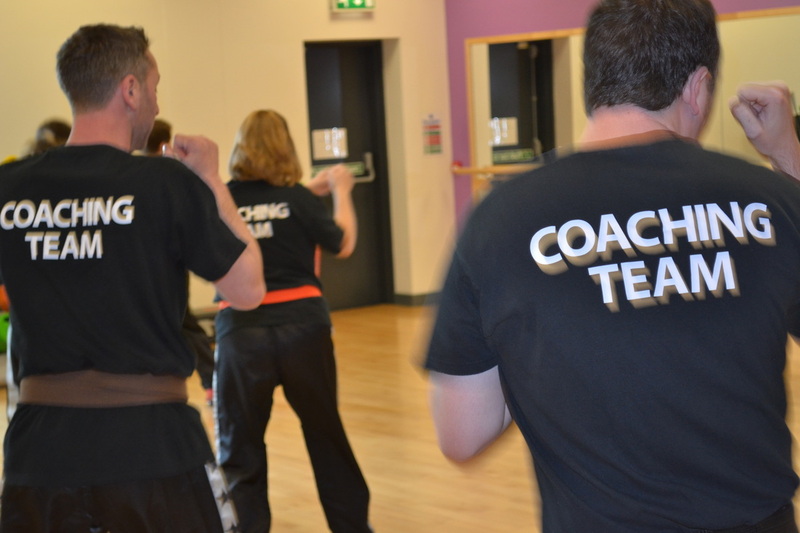 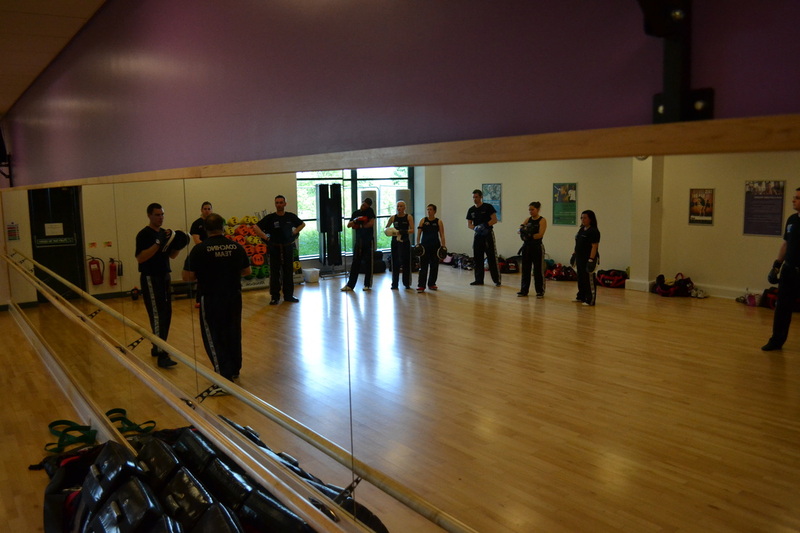 In addition all instructors and coaching team attend regular coaching sessions to ensure they continue to deliver the best quality martial arts tuition around. 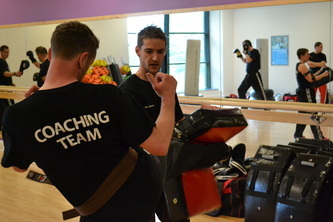 For information on Club Instructors please click on the relevant club tab. 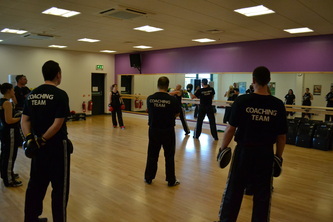 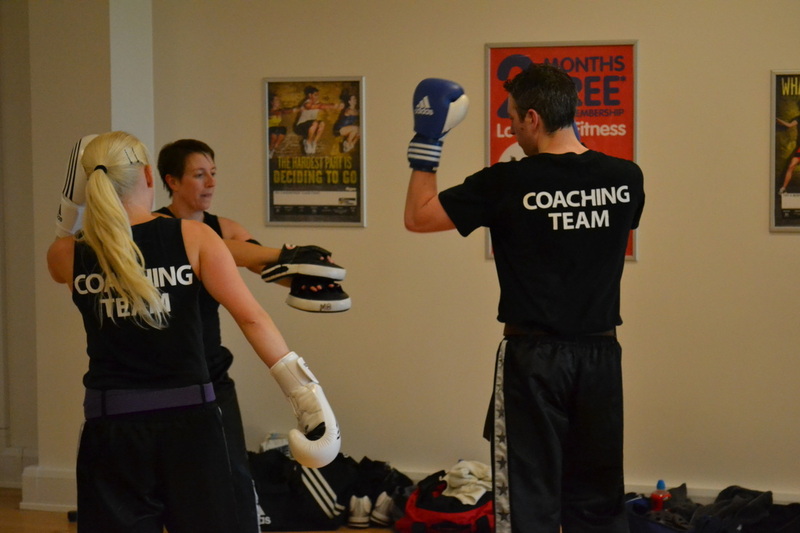 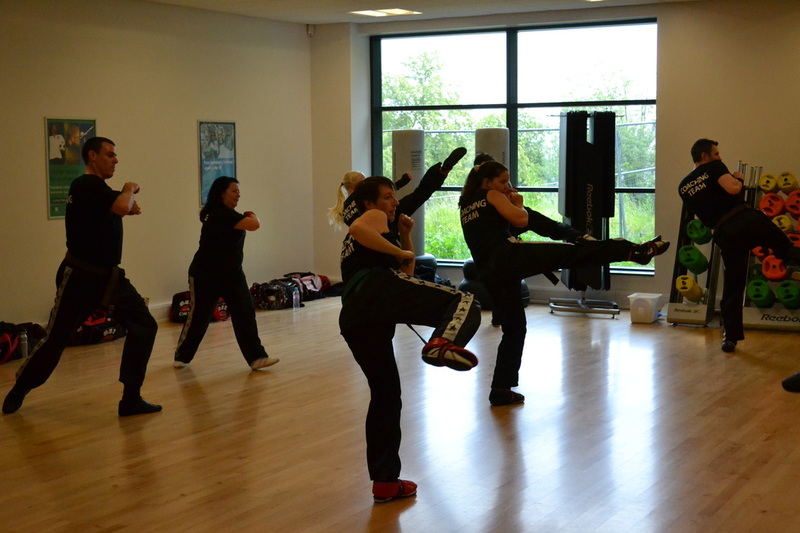 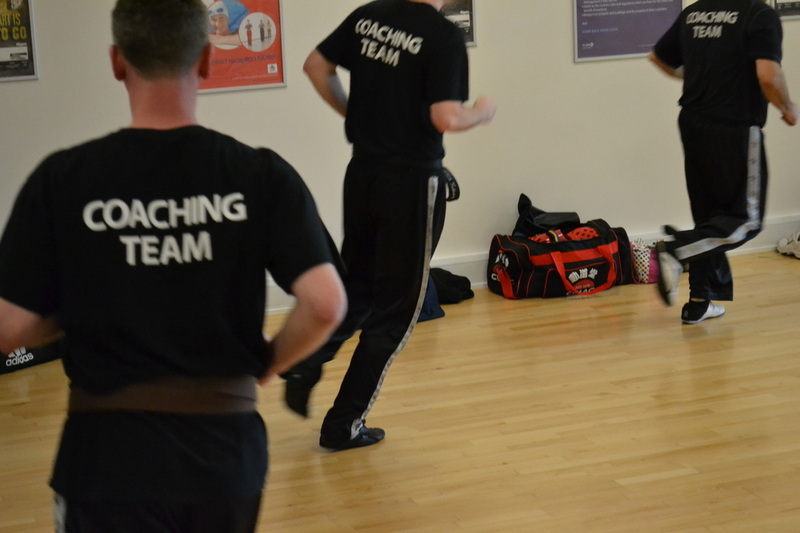 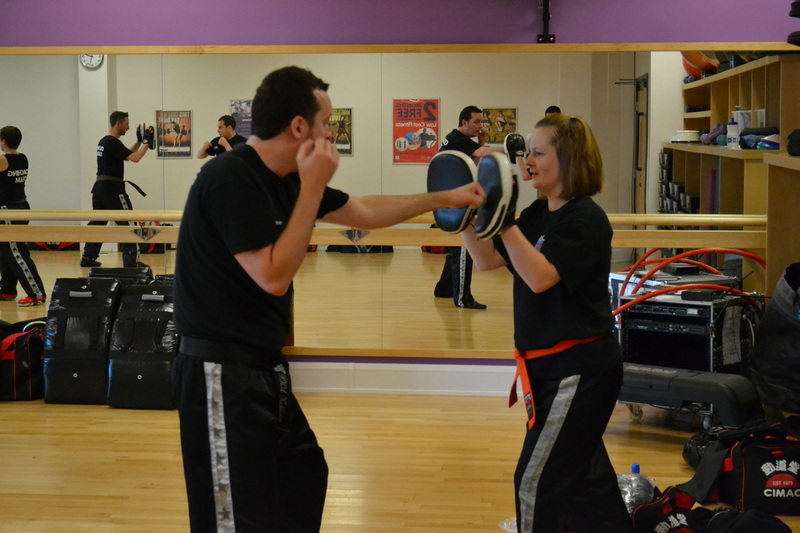 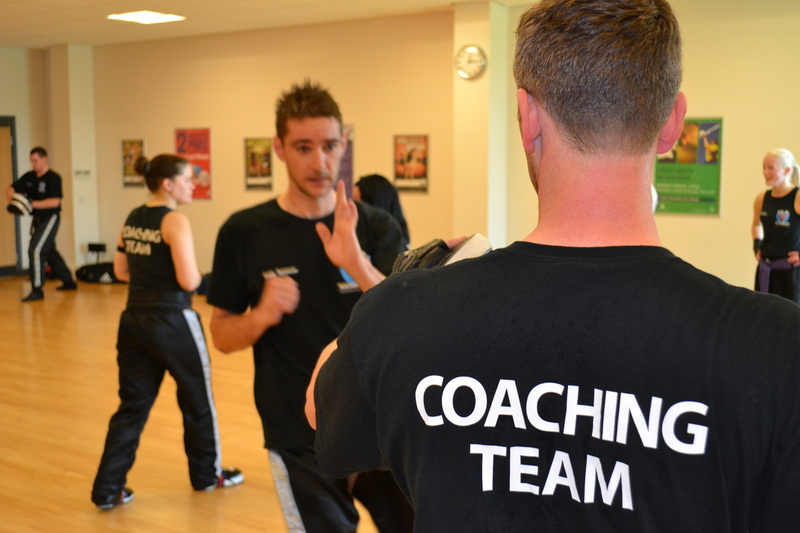 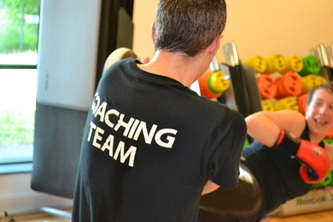 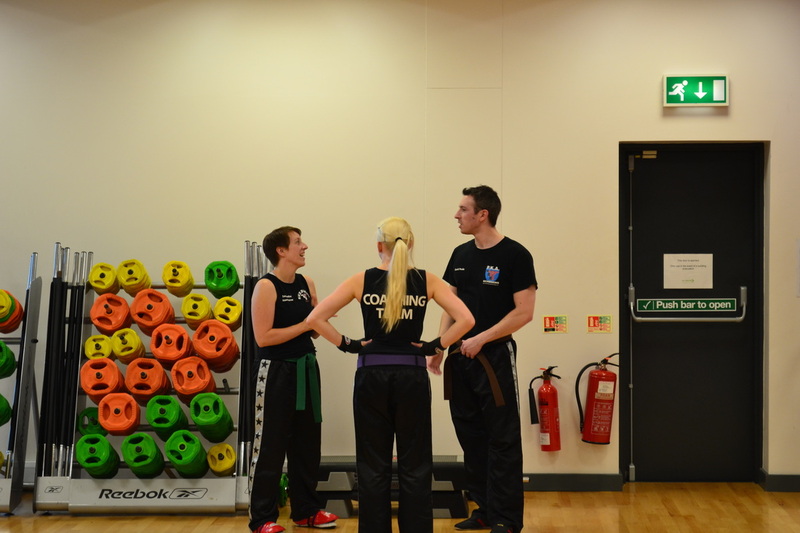 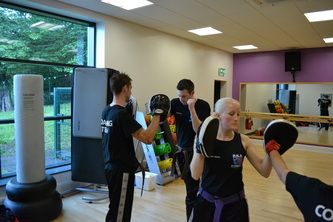 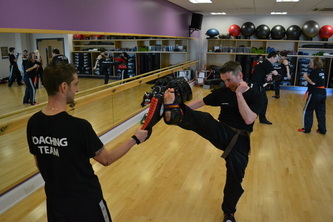 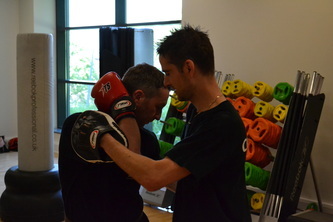 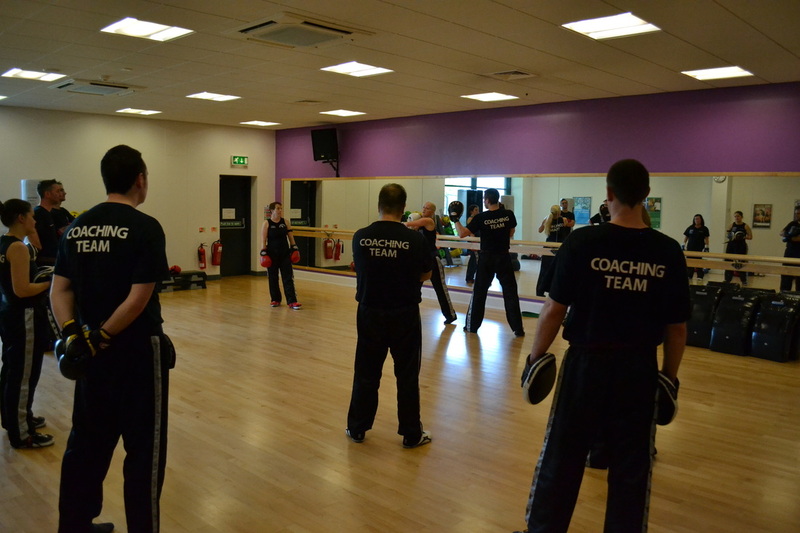 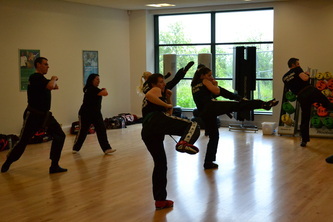 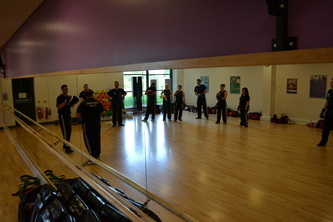 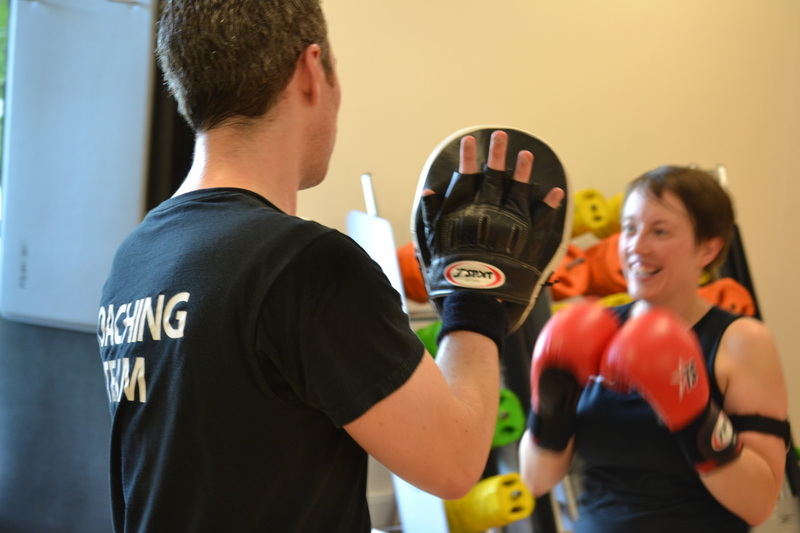 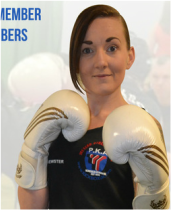 The KICK BOX UK Coaching Team are there to help you get the most from your training. 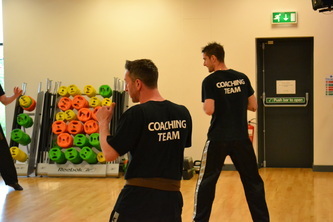 All Coaching Team Members have undergone an intensive course and examination to ensure they are able to provide expert advise and guidence to all students and to support the Club Instructor.